The house is architecturally designed and is very unique with exposed brick, sleeper wood doors, rustic finishes and modern Indonesian imported furniture. We are situated in a quiet crescent in the Suburb of Sunset Beach , near Bloubergstrand. 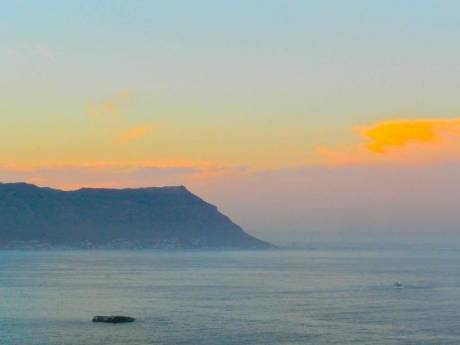 We are only 11 kilometres from Cape Town City Centre on the West Coast road and 3 blocks from the beachfront. Our large garden contains a swimming pool, kids playground and trampoline, outside shower and covered wind-free patio of 40 square metres. We have 3 TV's in the house, Satellite DSTV and 2 separate DVD players. We have a 1 metre wide gas top stove with electric oven and all appliances such as dishwashers, washing machine and tumble drier. The house is very secure fully alarmed and linked to armed response. We also have a dedicated Chubb security patrol and crime watch vehicle patrols - crime here is virtually nonexistent. 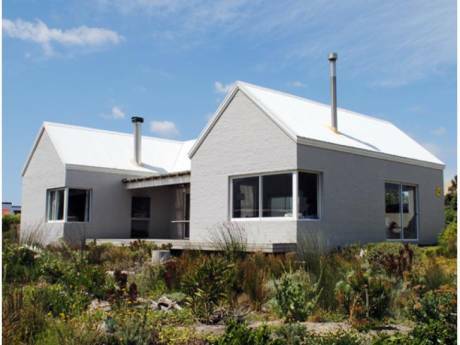 The house measures 320 square metres (excluding garage), with very large open plan living areas comprising. We are a husband and wife with two children. The eldest is a boy and his sister is 20 months younger than him. We love our children, pets and outdoor life like swimming, hiking, barbeque and sports. 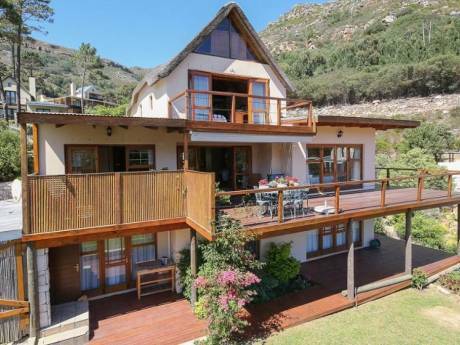 Situated in the upmarket suburb of Sunset Beach, only 11 kilometres from the centre of Cape Town on the West Coast Road. This highly secure suburb is very friendly and family oriented. You are close to all major shopping centres (eg: Century City)You are also 10 km's away from the famous Bloubergstrand. Sunset Beach is very private, secluded and has some of the most spectacular sunsets in the world!